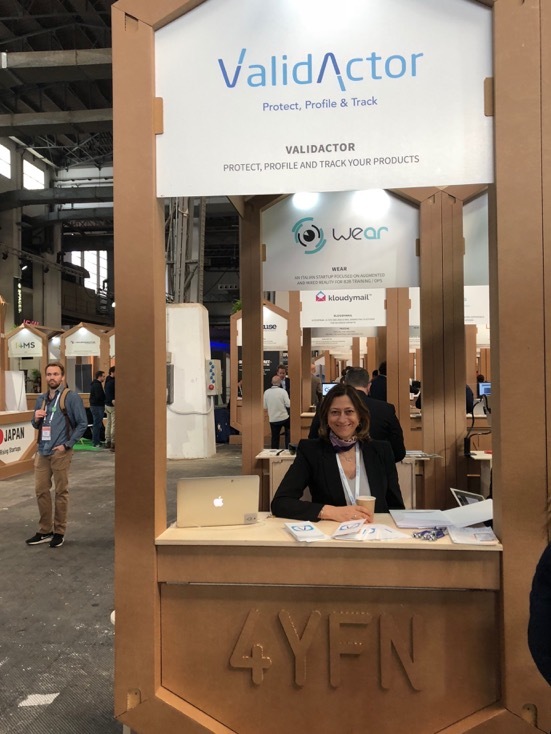 "After participating at the 4YFN fair in Barcelona we are enthusiastic about the positive acceptance received by our anti-counterefeit platform. 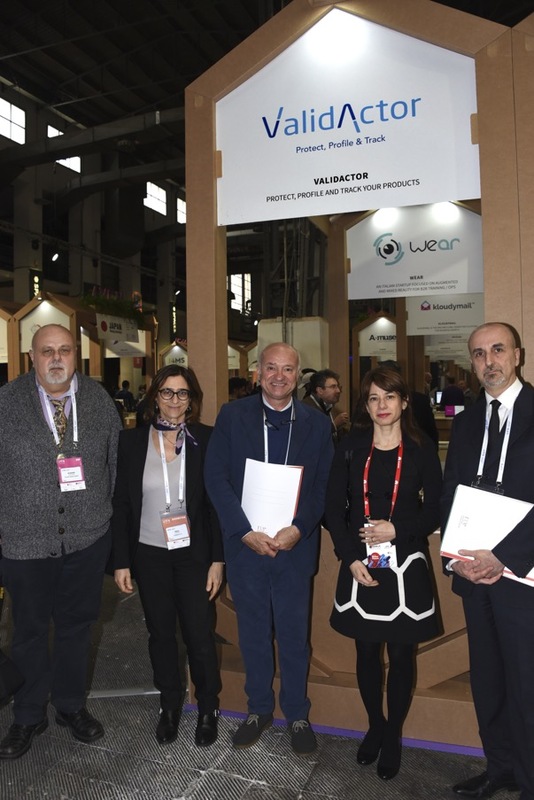 The positive feedback received by the companies that visiter our booth is a clear signal that we are heading in the right direction" said today at the Validactor event wrap-up Mrs. Mariella Profeta Founder and CEO of the company. 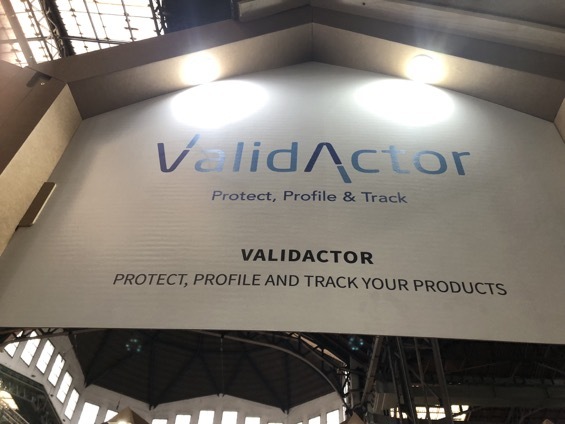 "The risks poset by counterfeit products must be fought with any mean and we are confident that the Validactor serialization approach is maybe the best solution for many categories of products" added Mrs. Profeta. Not matter if the product to protect is perishable or not, packaged or not, Validactor is here to help. 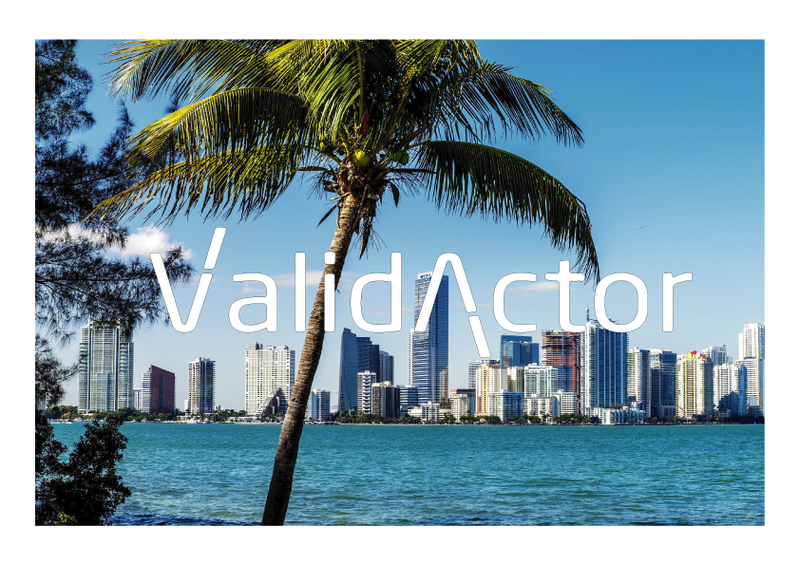 On February 19 & 20 Validactor will be in Miami, Florida, hosting a number of presentations and demos. To attend send a mail to Miami2018@Validactor.com specifying the date you prefer. Seats are limited. "Miami is the right place to start the USA presence. Florida is a key market mainly for food products and we think that the Validactor platform is a strong solution to fight counterfeits and food adulterations along with a long list of innovative customer focused features" said Dino Sergiano one of the Company's principals and founder at the monthly board meeting held today in Rome. Italy. "it is with immense pleasure to acknowledge that FoodQualityNews.com, one of the prominent sources of information related to food safety and quality control, has shortlisted Validactor among other 11 companies as a firm to watch in 2018" said Dorothea Bousek, cofounder and communication manager for North Europe.